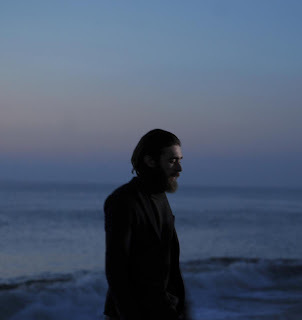 Another new artist that is making a first appearance on this blog is the singer/songwriter Keaton Henson, who's new EP entitled Sweetheart, What Have You Done To Us is out on November 19th. Yet, before then he released a new video for the title track, a slower and heart-broken acoustic jam. It is clearly about a relationship gone wrong, and the video shows Keaton who is extremely believable about his emotions as he sings this jam. Well done.